This affordable slate for kids comes with parental controls, as well as access to FreeTime Unlimited, a selection of curated content for the little ones. It is scheduled to go on sale in early November for $79.99 USD. Keeping kids away from technology is virtually impossible these days, but every responsible parent should be careful with it. As a consequence, tablets for kids are more about the software and content they allow access to than the hardware specs. The new Playtime Pad is the result of a partnership between Ematic and PBS KIDS, offering integrated parental tools and a collection of high-quality videos and games for kids. 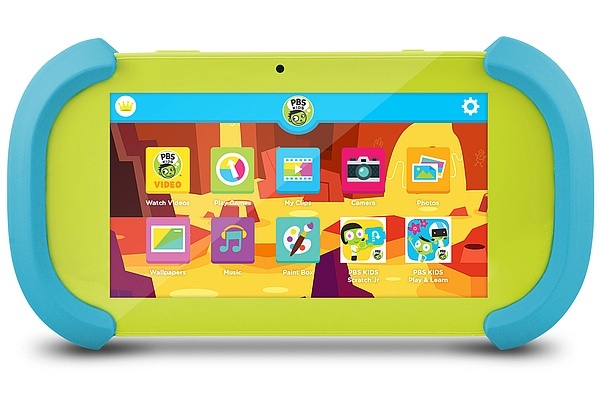 According to PBS KIDS, "One-hundred percent of the net proceeds PBS receives from purchases of the PBS KIDS Playtime Pad will support PBS KIDS’ mission to empower children to succeed in school and in life." 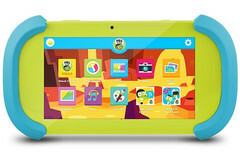 The tablet is scheduled to go on sale starting on November 6 for $79.99 USD via BestBuy, Walmart, and PBS KIDS.